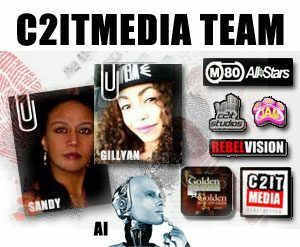 Rebelvision Westcoast TV tv setup with DJ KING ASSASSIN, this channel includes Old and New westcoast music video clips, if you love Westcoast artists then this is YOUR channel. Rebelvision General Playlist, everything we have incoming from our affiliates we put on this playlist. Oldies, if you love those oldies music clips then you have to tune in to this channel.